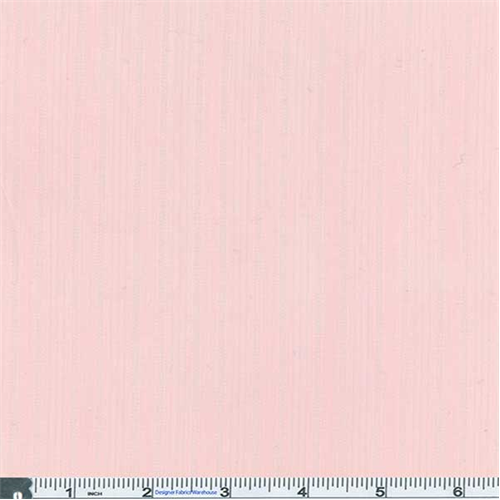 Cotton Leno Dobby Striped Shirting Fabric By the Yard, Pink. Raised dobby texture and open weave (leno) stripes make-up this light shirting fabric. Feather-weight shirting with a dry hand, non-drapey, sheer. Machine wash, tumble dry, no bleach.